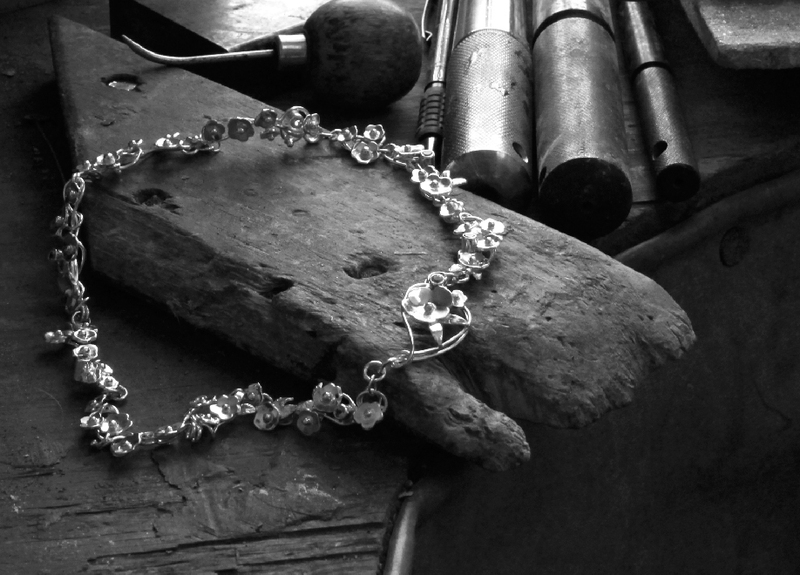 Design a new brand identity for an accomplished fine jewellery designer and goldsmith. Helen came to me looking to overhaul her identity and publicity materials as she felt it wasn’t a true representation of the quality of her work. 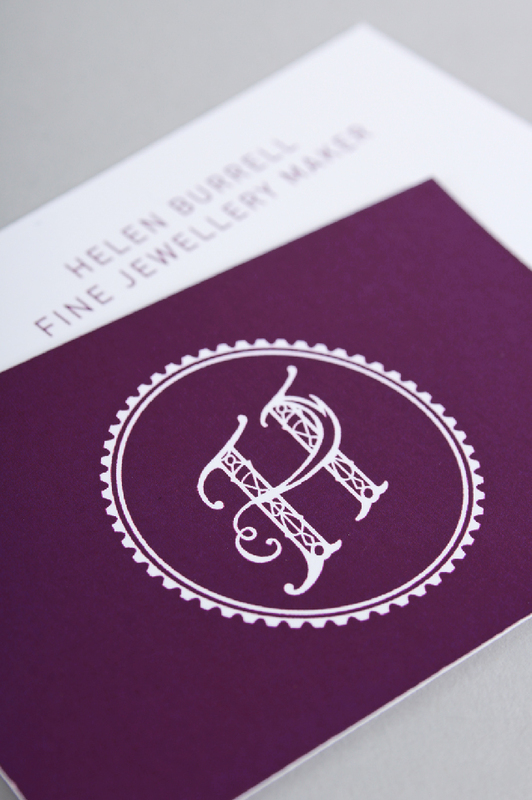 As Helen’s jewellery is all made by hand, I developed a hand drawn mark based on an H letterform, featuring intricate details seen in some of her jewellery designs. 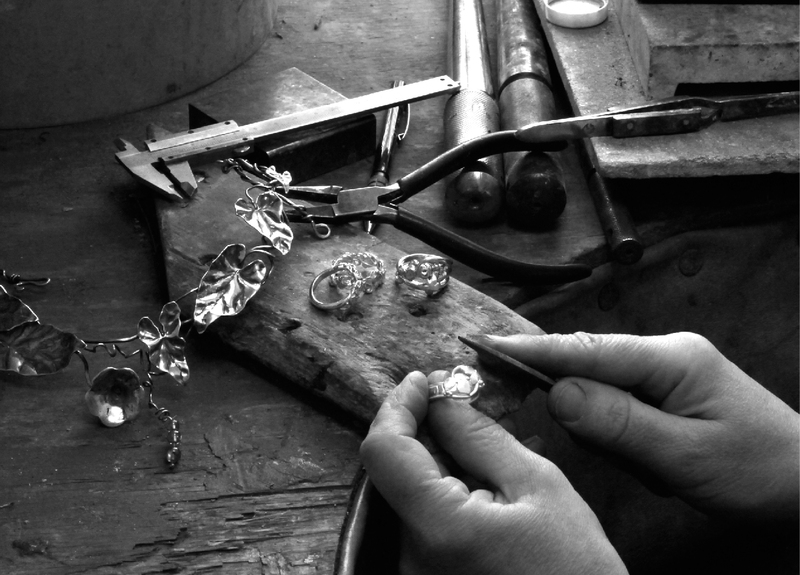 Working with Helen, I developed language to use alongside the identity, such as ‘Fine Jewellery Maker’ and ‘Meet the Maker’. 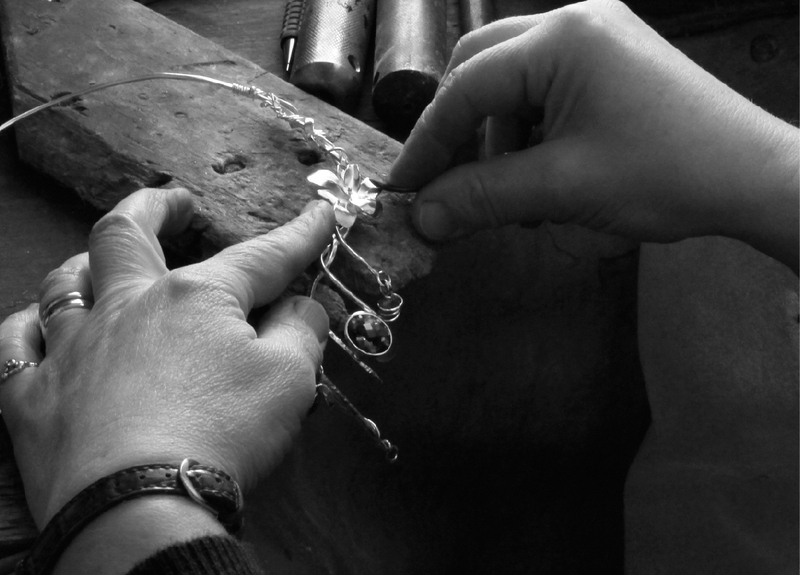 I visited Helen in her workshop to photograph her creating some jewellery pieces. 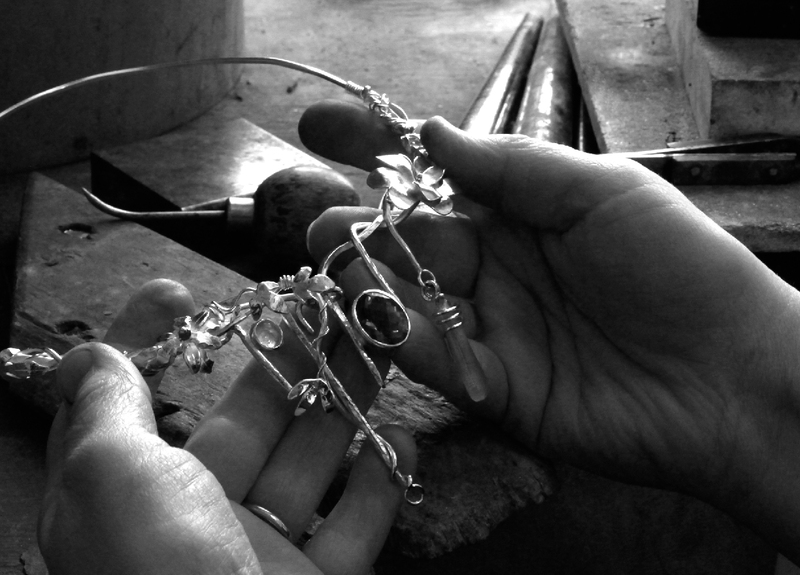 I focused in her hands to create really authentic imagery which express the handmade quality of her work. 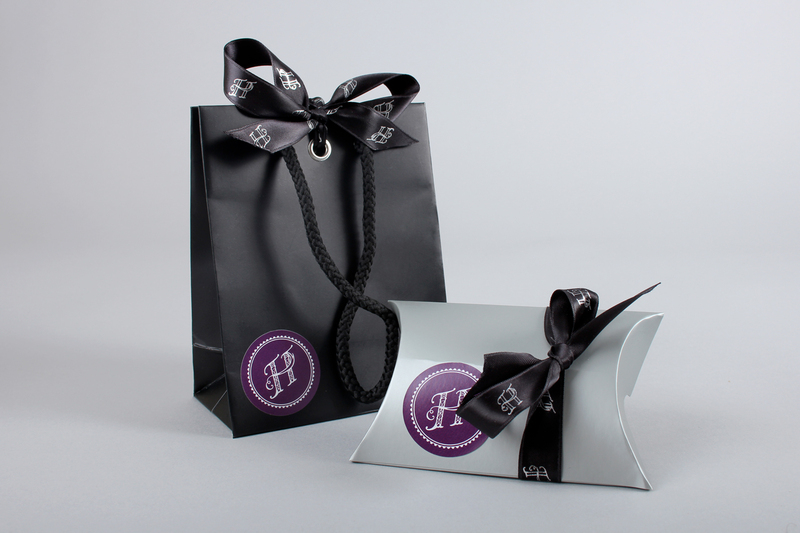 I prototyped a selection of packaging materials including bags, boxes, and ribbons, which would meet customer expectations of how fine, handcrafted jewellery should be presented. 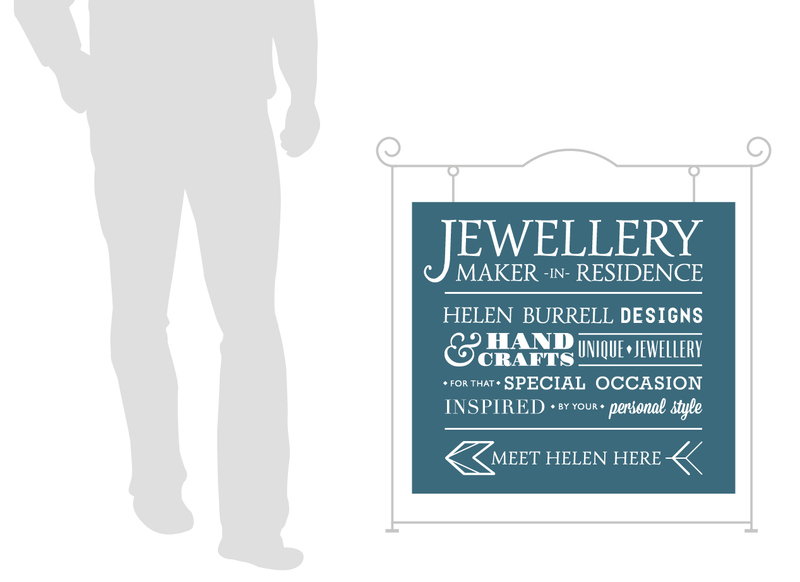 Additionally, I explored a variety of different signage and way-finding options for Helen’s workshop in Melbourne, Derbyshire.